Do you drink iced coffee in the winter? 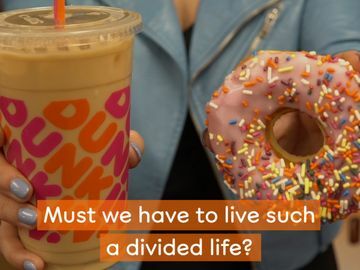 While some may shiver at the thought of sipping an icy cold beverage during chilly temperatures, Dunkin’ Donuts is seeing a growing trend around the popularity of iced coffee no matter how low the temperature falls or how high the snow climbs. 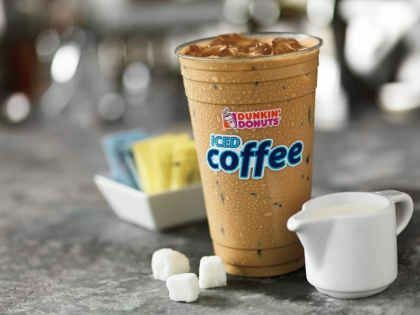 In an independent survey of 500 iced coffee drinkers commissioned by Dunkin’ Donuts, nearly 80 percent of iced coffee drinkers confirmed that they are drinking more iced coffee now than they did one year ago. 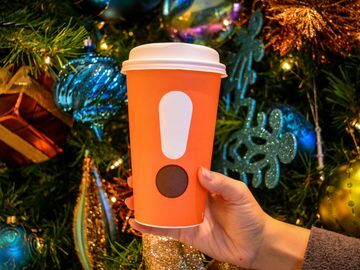 Showcasing the popularity of iced coffee in the winter, 56 percent of survey respondents indicate that they prefer iced coffee to hot coffee, even during the coldest months of the year. What Do People Like Best About Iced Coffee? 42% said it gives them energy to get through the day. 21% said they can drink it faster than hot coffee. 19% felt it helped cool them down. 18% like being able to drink their coffee through a straw. 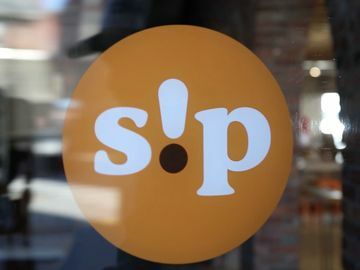 People That Love Flavor: 91% of iced coffee fans that enjoy a little flavor with their brew, with Mocha and French Vanilla were the most popular flavors. People That Aren’t Afraid of the Elements: Nearly 40% of iced coffee drinkers brave the elements and hold the cup with just their bare hand in the winter. People That Need an Extra Pep in Their Step: 64% said iced coffee is the cool choice when an extra boost is needed. Is It Ever Too Cold To Drink Iced Coffee? 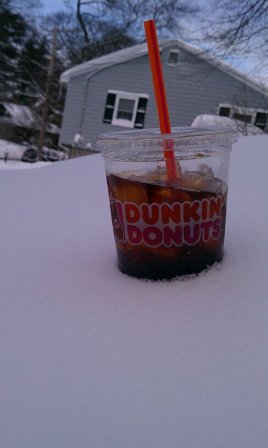 56% said it is NEVER too cold to enjoy iced coffee. 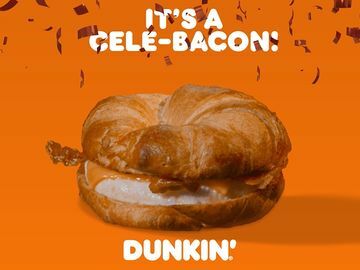 Photo by Richard of Saugus, Massachusetts, as posted to the Dunkin' Donuts Facebook page. 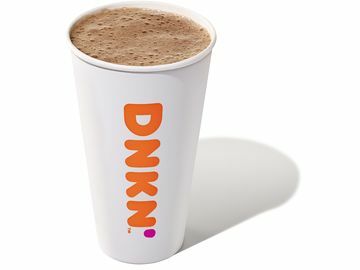 "Every snow storm, I drive out to my local Dunkin Donuts and get my large ice coffee...I use mother nature to keep it cold while I shovel my driveway...Thank you for keeping me going." Do you enjoy iced coffee in the winter, or are you loyal to a hot cup of Joe? Post a comment below and tell us what you’re drinkin’! To see more iced coffee survey results, click here.